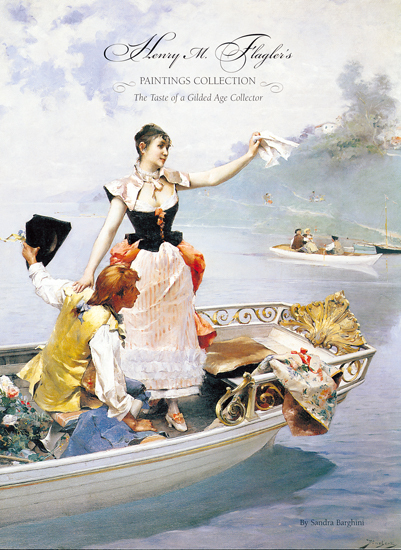 This lavishly illustrated, full color exhibit catalogue explores Henry Flagler’s extensive paintings collection. The catalog includes essays on the collection and a comprehensive list of works known to have belonged to Henry Flagler. 70 pg. Hardcover. Also available in softcover for $17.95.